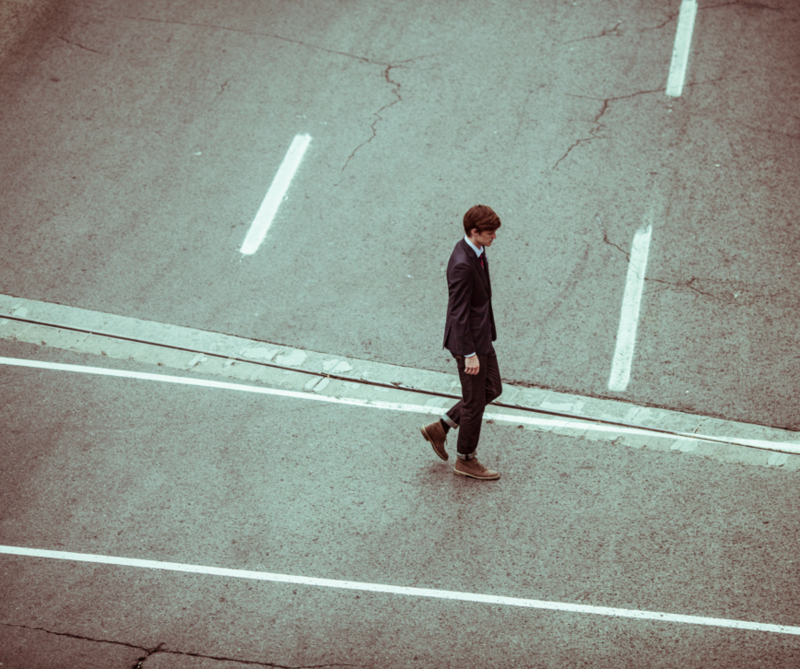 Home › Career/Entrepreneurship › b&b83 Should you quit your job next year? b&b83 Should you quit your job next year? Have you been thinking about quitting your job lately? Have you been wondering if what you spend all day doing is really worth your time and fulfilling your purpose? How do you know whether it’s time to make the switch or simply just ask for a raise? Whether you’re curious about joining the growing ranks of freelancers or just wondering if your job or even your career is right for you, we talk about how to plan for quitting your job, whether it’s to find another one, switch careers, or take the leap and work for yourself. Pam: A lot of people say they wanna quit their jobs because they’re not passionate about it, or they don’t feel it’s their passion and they have to follow their passion, and I also feel like that’s another word that’s become trendy and overused. And I feel like there’s a big difference between doing something that you’re passionate about and following your passion. I think passion is directionless in many ways, and passion doesn’t necessarily lead to the thing that you can spend your life doing. …When you decide and figure out what your purpose is, you can be passionate about your purpose and your purpose will get you up every morning, even when you don’t feel like it. Pam: Start with your network, not with your resume. Pam: One of the best ways to increase your market rate or your salary is as you continue on in your career, is to actually switch jobs, because the company you work for is as complacent as you are sometimes in terms of asking for a raise and getting a salary increase. Pam: Building up a savings cushion is really important if you wanna change careers, because you really don’t know how much less money you’re gonna have to take to be able to jump into this new career. Pam: If you realize “Okay, I do wanna work for myself,” and again, this is not always for everyone, but you realize “I do wanna work for myself” and you find that “Okay, I do need structure?” Or I do need this or I do need that, then how do you fill in those gaps? One thing that we talk about on the show a lot, and we always always recommend, is to start something as a side hustle, as a side gig, as a side project. Start taking on clients or start making your product, or whatever you wanna do, start doing it while you still have your job. Pam: Start treating your job and your boss like a client.